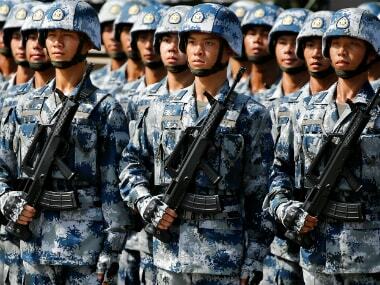 The China Army now accounts for less than 50 percent of the total number of People's Liberation Army troops; the number of officers in the PLA has been reduced by 30 percent." 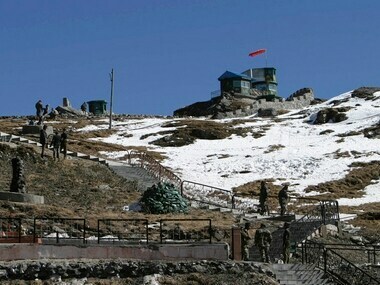 China on Friday defended the presence of its troops in the Doka La area, over a month after the standoff with India ended, saying its soldiers are patrolling the region. 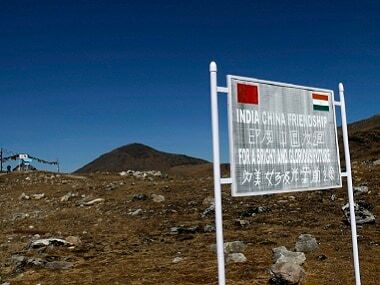 Over a month after India and China ended the tense standoff at Doka La near Sikkim, there are reports about Beijing widening an already existing road around 12 kilometres from the site of conflict.